Viet Nam had become the fifth country to ratify the Association of Southeast Asian Nations (ASEAN) Charter, said the Foreign Ministry’s ASEAN Department director Nguyen Hong Cuong on March 19. President Nguyen Minh Triet had ratified the regional association’s first common legal and institutional framework on March 6, after Singapore, Brunei, Laos and Malaysia. Deputy Prime Minister and Foreign Minister Pham Gia Khiem sent the letter of ratification to ASEAN Secretary General Surin Pitsuwan and foreign ministers of its member countries one week later. “The ratification shows Vietnamese Government’s strong commitment to accelerate regional integration,” Nguyen Hong Cuong was quoted by Viet Nam News daily. The Charter, which sets out principals and rules for ASEAN’s operation, is expected to help the association become a closer and more effective socio-political entity. “A more powerful ASEAN means a stronger Viet Nam because Viet Nam is an integral part of the organisation,” the diplomat said. It was the goal of establishing ASEAN a three-pillar common community, including an economic blue-print to transform the region into a single market with a unified production base and no tariffs by 2015, that had made the entire region, including Viet Nam , more attractive to investment. 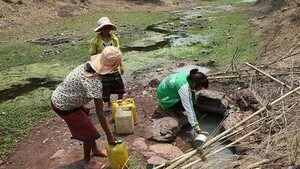 The diplomat said Viet Nam had made active contributions to the making of the Charter. This had include striving to maintain ASEAN as an inter-governmental rather than super-national organisation like the European Union; ensuring the sovereignty of each country and reducing the development gap among the association’s member countries. The Charter, signed at the 13 th ASEAN summit in Singapore last November, 40 years after the group’s establishment, showed the organisation’s “unity in diversity” and accorded with the common goal and interests of its member countries. The diplomat said that Viet Nam and the other nine member countries would have to contribute more than the current yearly compulsory fund of 1 million USD for the operation of the ASEAN Secretariat after the Charter became effective. They would also have to contribute to the organisation’s different funds. Plans had also been devised to mobilise funds from countries and organisations outside of ASEAN as well as the private sector and enterprises. But it had been agreed that each member would pay the same contribution. “ASEAN’s major financial resources had actually been outside the association over the past four decades – sources such as the International Monetary Fund,” said Cuong. 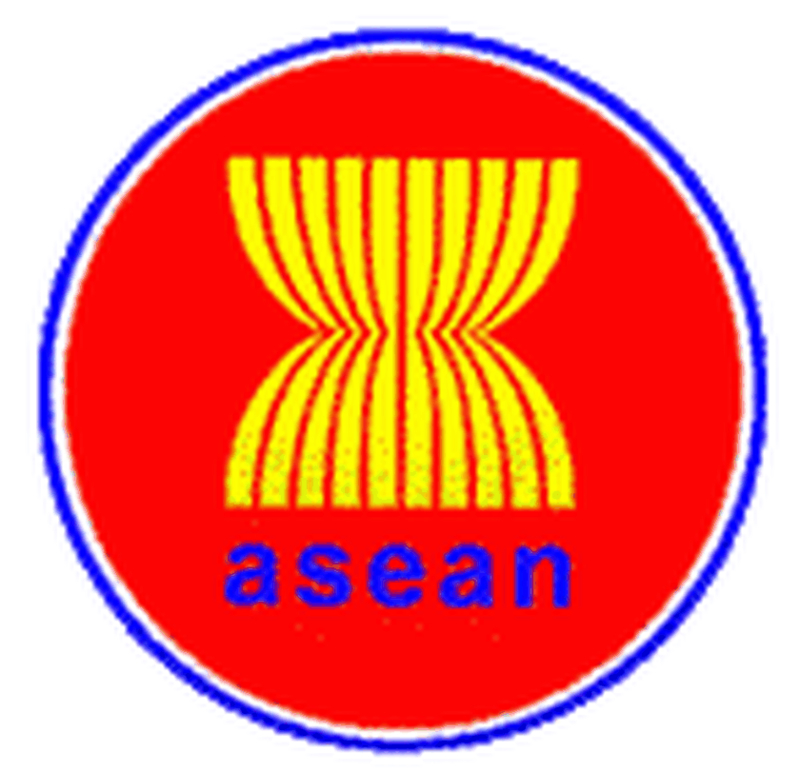 The five remaining ASEAN members are expected to ratify the Charter by the end of the year. It is due to take effect next January.